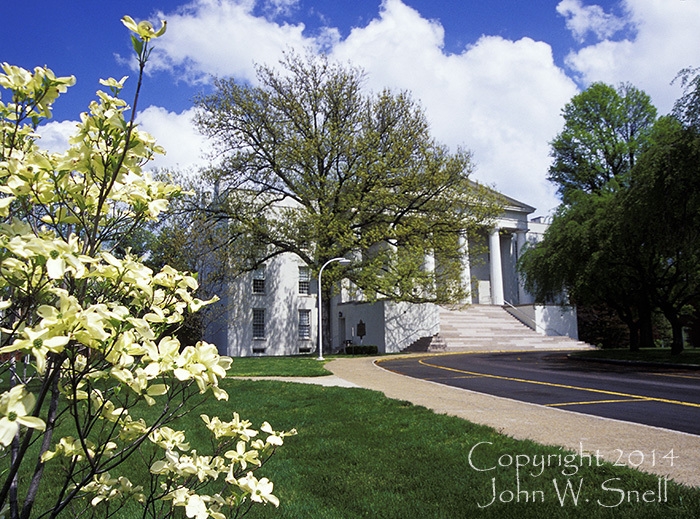 "Old Morrison" is the administration building for Transylvania University. I worked in that building as the university's Computing Center Director from 1982-2000. Anne and I are also Transylvania alumni.